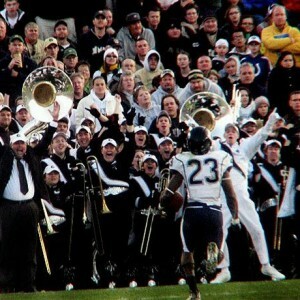 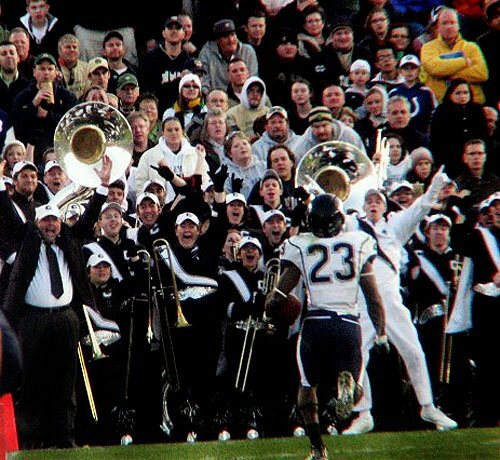 The 2009 season was filled with some exciting trips! 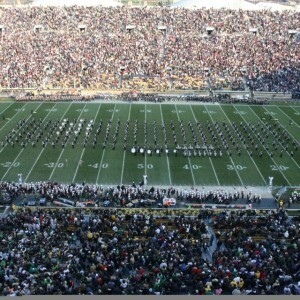 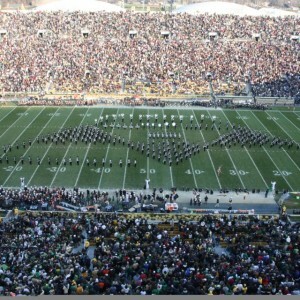 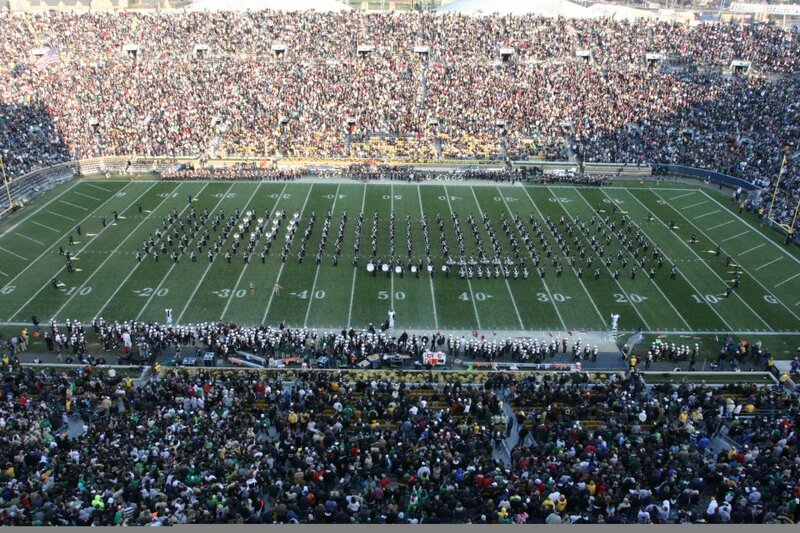 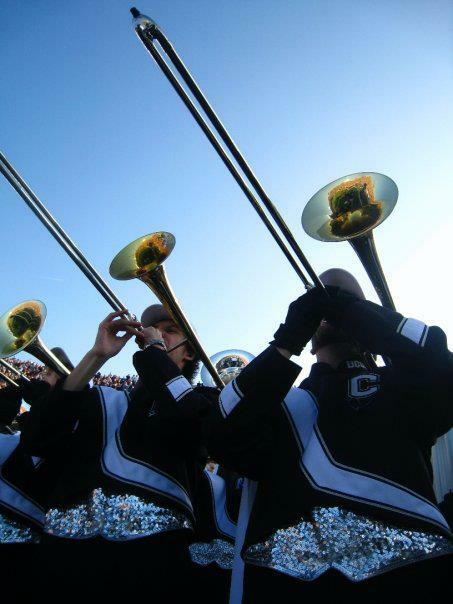 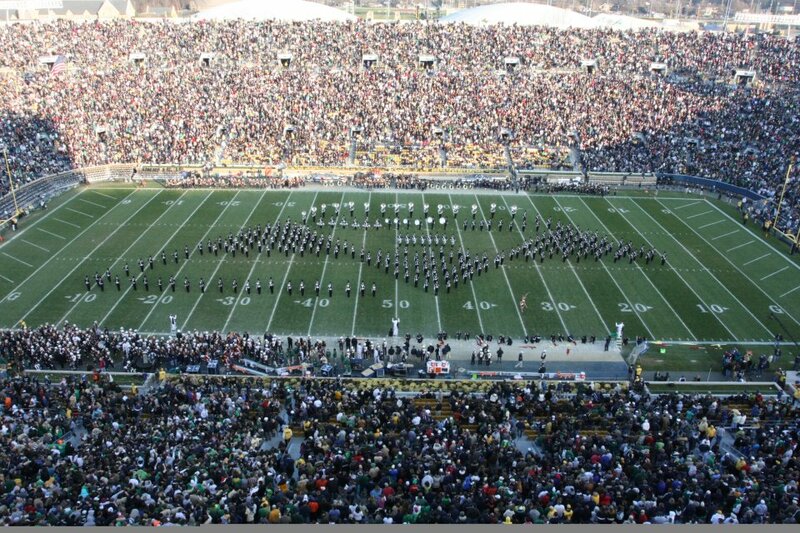 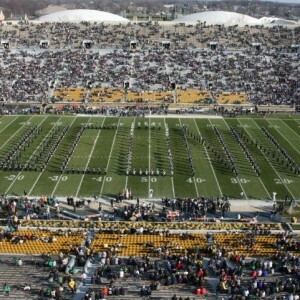 In November, the UCMB traveled to the University of Notre Dame in South Bend, IN for UConn’s away game against the Irish. 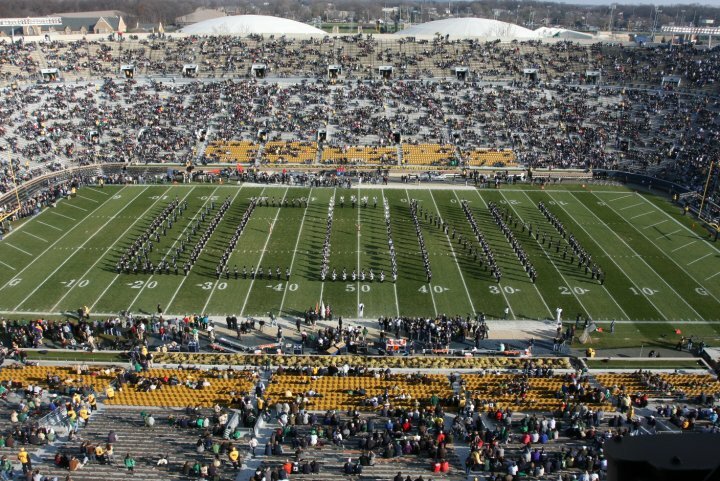 Along with being able to perform in the historic Notre Dame Stadium along with one of the country’s greatest bands, the UCMB witnessed an amazing comeback win by the Huskies in double overtime. 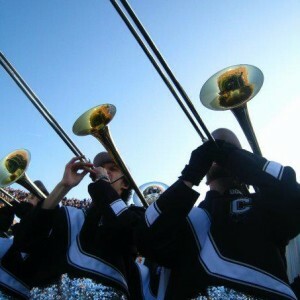 During winter break, the band was able to travel down to Birmingham, AL for the Papajohns.com Bowl against the South Carolina Gamecocks.